Today is the Day reign as one of the most unique and influential bands of the past two decades. The band’s violent and anthemic style blend metal, noise, psychadelic, and rock, winning them worldwide acclaim since their debut release "Supernova" in the early 90s. 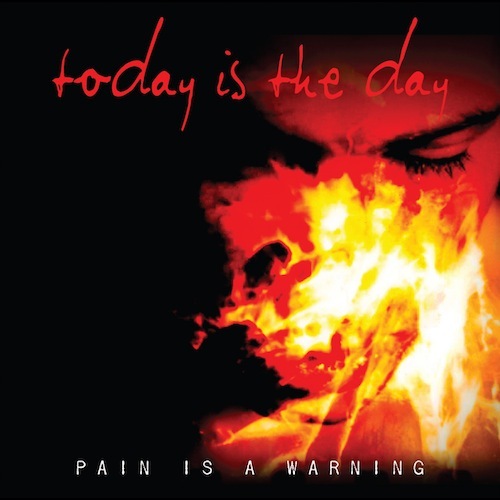 Their ninth studio album, "Pain is a Warning", is their most listenable and mature album to date without losing the crazed atmosphere that has made the band so wildly unforgettable & caught the attention of everyone from the NY Times to Alternative Press.